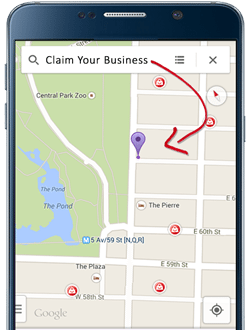 Where Does, Can We Find Your Business Stand ,Online? Here at Sollabec Marketing & Consulting, we don’t believe it simply providing a service, our team takes pride in providing value. A value that goes beyond the normal service call or task, our goal is to provide you a guidance that will translate to strategies and campaigns resulting in your business’ success. From the moment you’re in touch with us, our team will provide you a Full Assessment of your Business’ Online Presence. 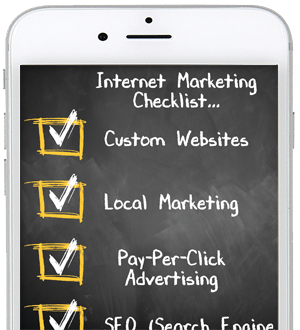 Putting together a comprehensive Internet marketing strategy from where your company stands today, to where it needs to be in 3 months, 6 months, up until the point to where your business needs to be to dominate it’s marketplace. So whether you decide to continue to do business with us or you slip up and go somewhere else 😉 –you’ll have a strategy in place that will have your business on the right path to Internet marketing dominance. 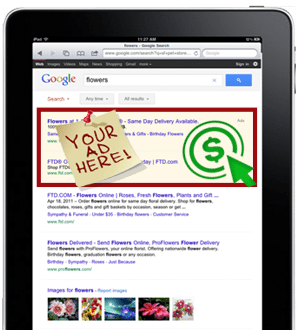 Receive $100 Credit of Google, BIng Ads Today!